Microblading is the newest sensation in the beauty industry. Thanks to this eyebrow enhancing technique, now you can fill in, define and reconstruct your eyebrows artistically and naturally. Eyebrows are definitely one of the most important beauty features. Microblading provides a dramatic upgrade and completely transforms your eyebrows, giving your brows the perfect shape. You don’t really have to worry about makeup as Microblading totally changes your appearance and provides a new dimension to your face by giving you denser and stronger eyebrows. This procedure is designed to boost your natural eyebrows by delivering a bolder and defined look. You also have the liberty to choose the brow colour that you like. 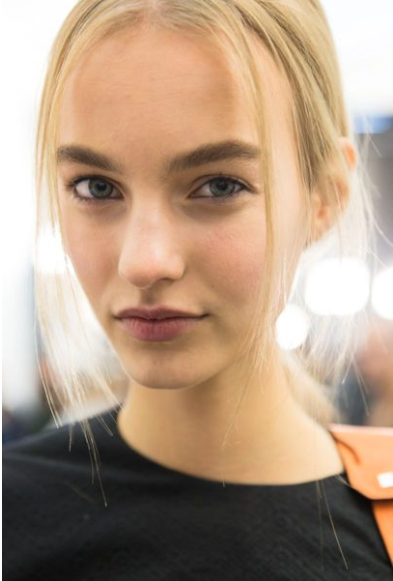 This technique is miraculous if you want perfectly natural looking eyebrows. 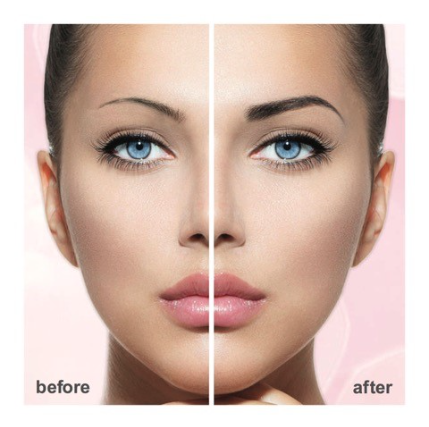 Also, known as brow embroidery or brow tattooing, microblading involves the use of a microblade or small scalpels. 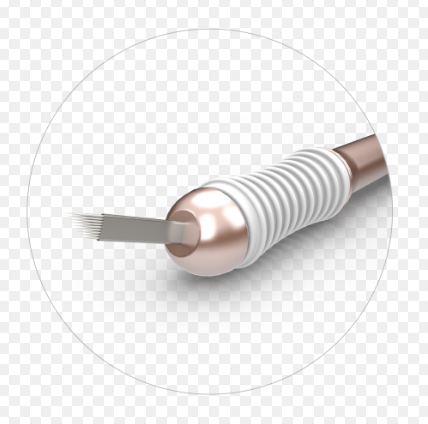 The microblade has a series of tiny needles that are dipped into the colour of your choice and used to draw fine lines into your natural eyebrows with individual strokes. This is also called micropigmentation. These lines look just like your natural individual hair and you would not be able to tell the difference. It is a semi permanent process that lasts for 1-3 years and does not even require daily maintenance. Before the commencement of the procedure, a numbing cream is applied to the area, which is followed by a liquid anaesthetic. Redness and a little bit of swelling are normal. Apply a medicated balm or Vaseline to heal. The healing process can take up to 25 days. Bear in mind that aftercare is fundamental. And don’t worry; the process is not as painful as you think it is. It might cause a slight discomfort though. But you’ll be red carpet ready in two hours. And waking up every morning with beautiful and perfectly shaped eyebrows is totally worth it.